Leave a legacy that will give generations of students an exceptional Palmer College education. 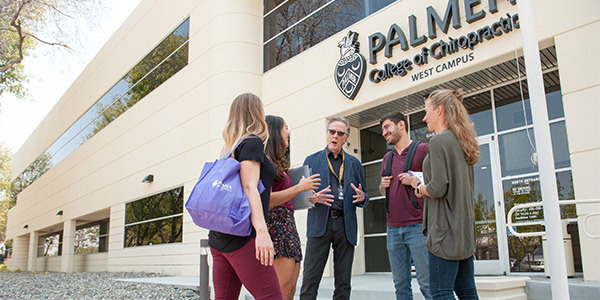 See how donors are making a lasting impact on generations of future students through their gifts to Palmer College. A bequest is one of the most popular and flexible ways you can support Palmer College. See how you can make a gift of a lifetime through your will or trust. 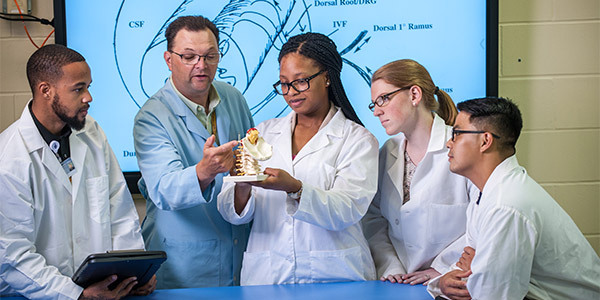 Learn how to invest in future chiropractors through gifts of cash, securities, and property. 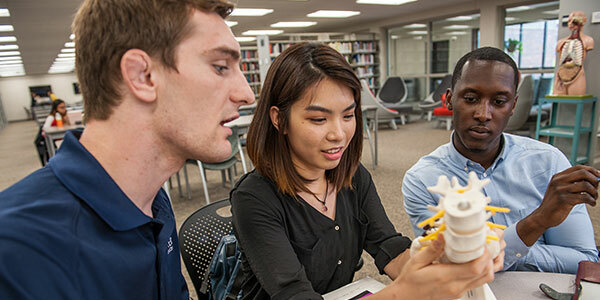 See what options provide tax and income benefits for your family and discover the best planned gift to meet your goals while supporting chiropractic education at Palmer College.